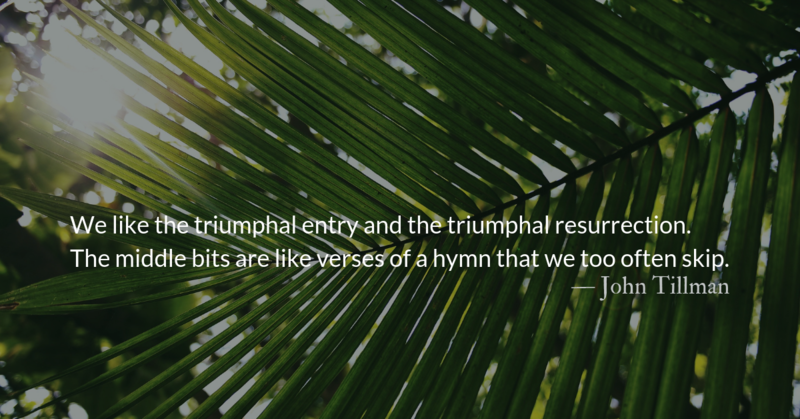 During his dramatic entrance to Jerusalem, Jesus allowed himself to be worshiped (Even by those he knew would turn against him in a few days). When Jesus entered the Temple, he violently disrupted an economic center of oppression and made room for more foreigners to enter the outer court of the Temple. Matthew’s account adds that afterward, the blind and the lame, who would not have been permitted to enter the Temple, came to Jesus there and he healed them. These actions undermined the religious leaders’ superiority, threatened their wealth, and countermanded their teachings on the nature of sin. Jesus represented a direct threat to their power structure and their methods of retaining power and control. So the religious leaders, instead of being ready to listen, ready to rejoice, and ready to accept the freedom and healing Jesus was bringing, were ready to challenge him. The challenges of the religious leaders were meticulously designed logical traps. They were loaded, hot-button political questions, intended to turn the crowds against Jesus. Jesus answered every one of them masterfully. To say his answers were skillful implies some level of craft or deceit. That’s what we expect from those answering tricky questions. But it was Christ’s undeniable truthfulness and solid basis in scripture that forced even those opposing him to publicly admit he answered well. Scripture says he “silenced” his opponents. In our social media, drama-driven world, we often long for someone to silence our critics and win our battles. 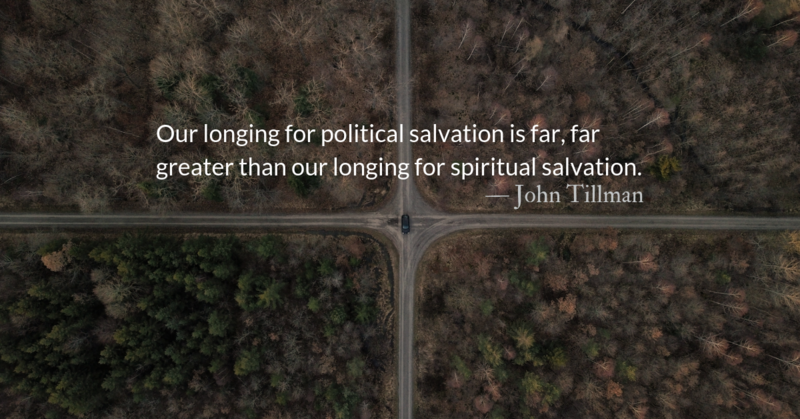 We equate winning arguments with advancing the kingdom. But we need to remember that Jesus didn’t ride into Jerusalem to shame his enemies, but to be shamed on the cross. He didn’t come to slaughter his enemies, but to be slaughtered. 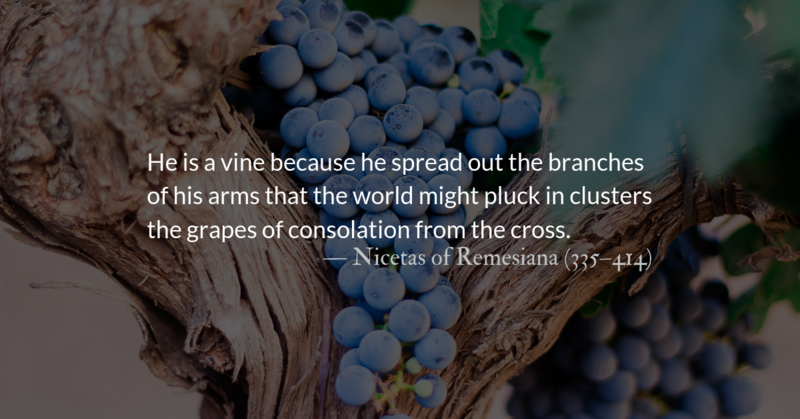 The crowds and outward successes of Christ’s entry to Jerusalem may have given his disciples a wrong impression of Christ’s true mission. 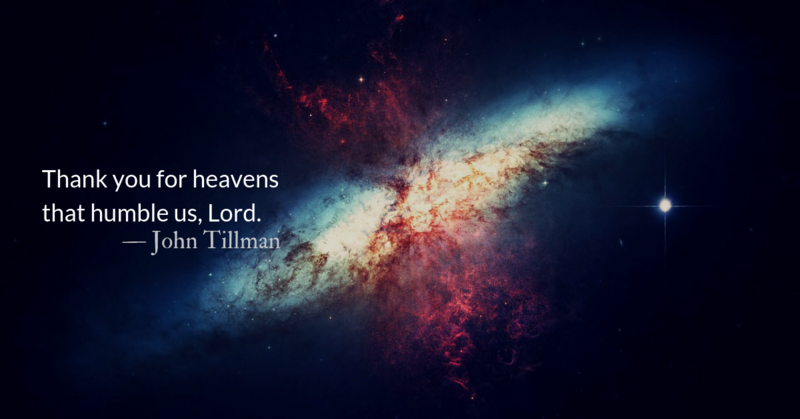 When Jesus calls us to follow him, it isn’t just to follow him to sit on some Heavenly throne. James and John longed to sit there, but Jesus knew they didn’t understand what they asked for. 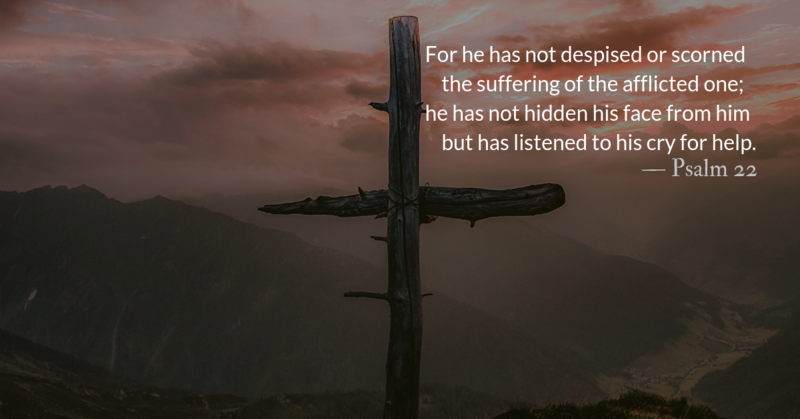 The path leading to glory with Christ is the path leading through suffering to death. 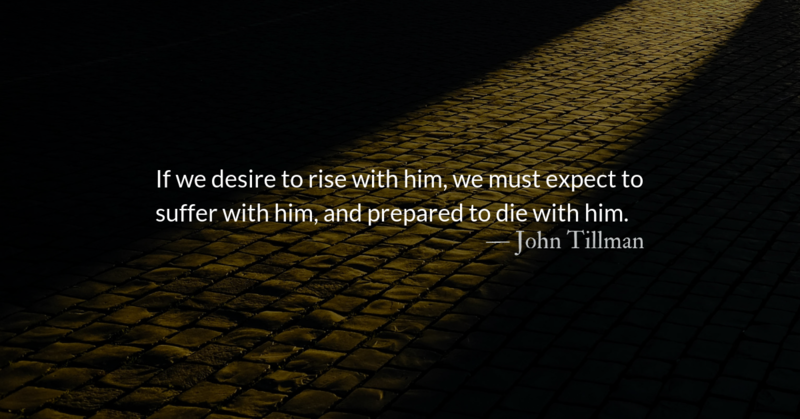 If we desire to rise with him, we must expect to suffer with him, and be prepared to die with him. …For with you is the well of life, and in your light we see light.